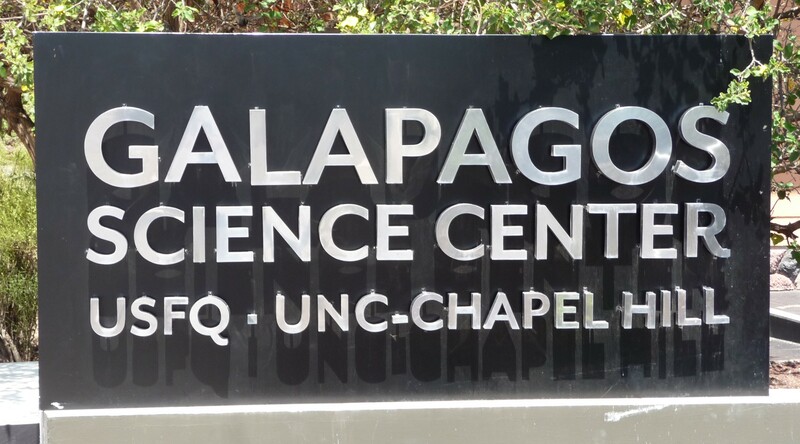 The Galapagos Science Center is a state of the art research facility located on Isla San Cristobal in the Galapagos Archipelago.  The Galapagos Science Center (GSC) is a joint effort between the University of North Carolina at Chapel Hill (UNC) and our partner, the Universidad San Francisco de Quito (USFQ) in Ecuador. Our two universities constructed this facility to advance our shared goal of promoting science and education that will help protect these fragile island ecosystems and and enhance the lives of their inhabitants. The site of the GSC is adjacent to USFQ’s Galapagos Academic Institute for the Arts and Sciences (GAIAS) on Playa Mann, Isla San Cristobal. 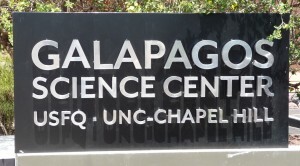 The facility is being used by UNC and USFQ faculty and students conducting research in the Galapagos Archipelago, as well as by Carolina students in study abroad science programs hosted next door at GAIAS. The 11,000 sq. ft. GSC facility houses four laboratories, each with a dedicated research focus: terrestrial ecology, marine ecology & oceanography, geospatial technologies (remote sensing & geographic information systems), and microbiology. The building also has office space for visiting physical, social, and health scientists, as well as multi-purpose space for community outreach and education events. There is exterior decking adjacent to the lab spaces for setting up external experiments and storage for diving gear and other equipment. An experimental seawater mescocosm system (with a direct feed of ocean water) is currently being developed. The Galapagos Science Center on San Cristobal Island. USFQ’s Galapagos Academic Institute for the Arts and Sciences (a teaching facility with which the GSC is closely partnered) is the peach building located in the foreground. Construction started on the GSC building in 2010 and outfitting the facilities and laboratories was completed in 2013. North Carolina’s Renaissance Computing Institute (RENCI) is developing the information technology infrastructure for the GSC, which includes extensive local capabilities for both computation and data collection, as is integrated with IT systems on the main campuses of UNC and USFQ where possible.